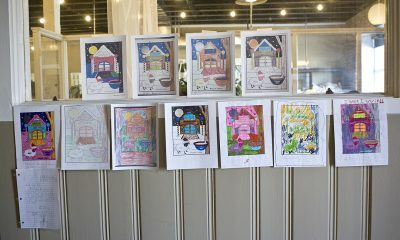 We had a great response to our coloring contest. 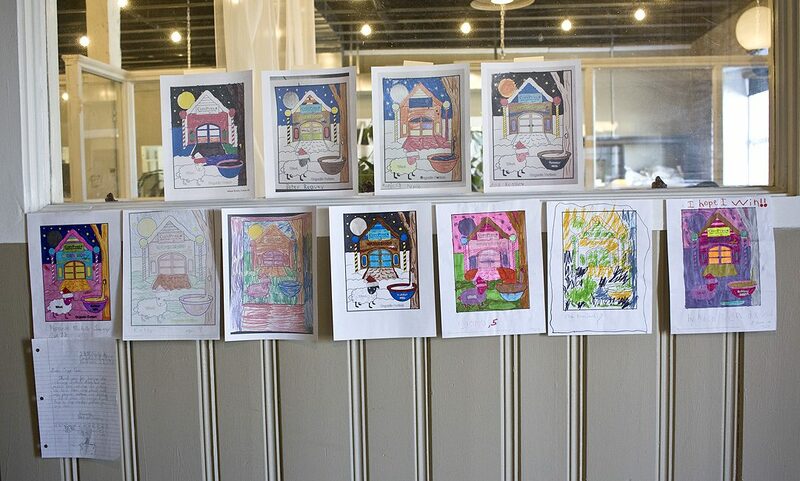 Our customers are bringing up a creative bunch of future CozyPure shoppers! Thank you to everyone that participated. The entire CozyPure crew voted for their favorite entry and there was a tie! 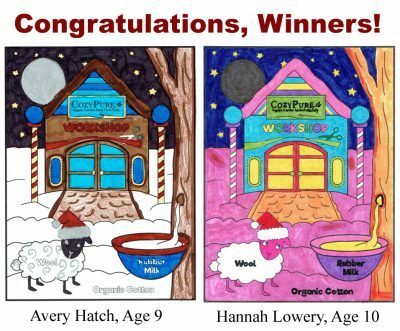 Both girls have won a $100 CozyPure gift certificate that they can use however they’d like! I hear they both like LaNoodle pillows! Avery also wrote us a letter letting us know how much her parents love their CozyPure mattress. We are pleased that both winners turned out to be the children of CozyPure customers although that was not required nor a deciding a factor. Thanks again to all the participants and may you have the coziest of holidays from CozyPure!